Reliance Jio Infocomm, the telecom arm of Mukesh Ambani-led Reliance Industries, is reportedly in the process of hiring a team that will focus on artificial intelligence (AI), machine learning and blockchain. According to a source-based report in Mint, Jio director Akash Ambani is expected to lead strategy for the new team that will explore the use cases of such emerging technologies to provide better services and products under the Jio brand. “Reliance Jio has hired a few senior people who will build this team...the company wants to set up this team in either Bengaluru or Hyderabad,” one of the sources was quoted as saying. The company has not made any official announcement in this regard. The report also cited an industry expert as saying that the telecom service provider could make use of AI and ML to make sure it is running an efficient network in terms of targeting customers by zones, or targeting products according to services consumed by region, among other business intelligence moves. Last month, the company had launched an AI-based service called Reliance JioInteract that aims to promote films and improvise brand engagement solutions. 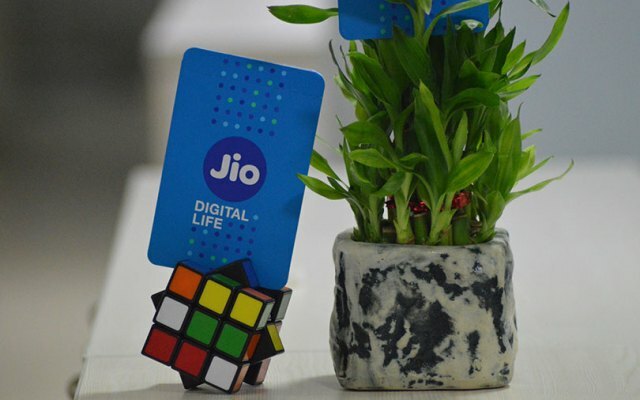 The development comes months after reports that Reliance Jio would launch its own blockchain-based cryptocurrency. Jio has disrupted the telecom market with its free voice calling and low tariffs since launching services in September 2016. It has notched up more than 180 million users till date. It has steadily been trying to expand its services. In March, Reliance said it would merge its music streaming service JioMusic with rival Saavn in a deal that would value the merged entity at $1 billion (Rs 6,500 crore). The company had appointed Ayush Sharma, a Silicon Valley executive, as senior vice president of engineering and technology to lead its IoT, mobile computing, blockchain and artificial intelligence business units.